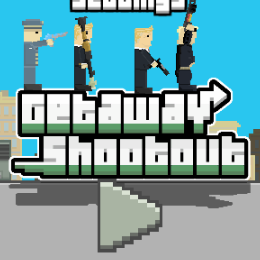 In this game, you have to race with other players, taking guns and shoot them if you see insight. The one who get into helicopter first will be the winner of the game. Get ready! The heavy weapons are coming! You are going to use your tanks against the enemy. Find all of the enemies in the circle area and destroy them. Aim carefully to win. Wait to find suitable position and shoot your opponent. There are some items that you can get by shooting at them but pay attention at number of bullets you have before running out of bullets. Have fun! The rule simple. 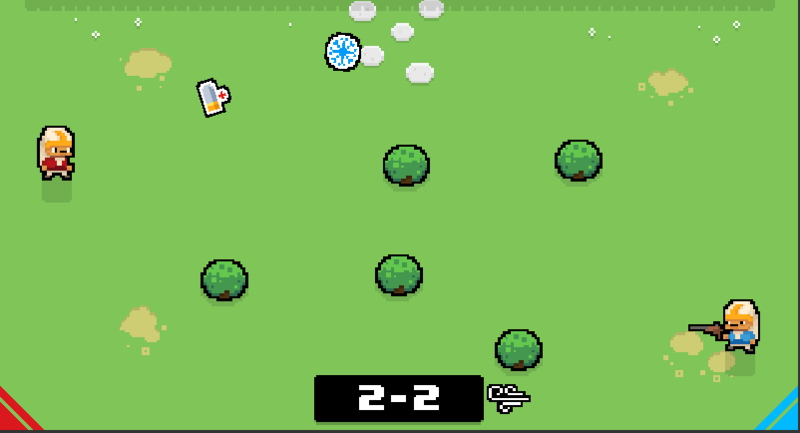 Just get as many points as possible by shooting your opponents, jumping to collect coins. 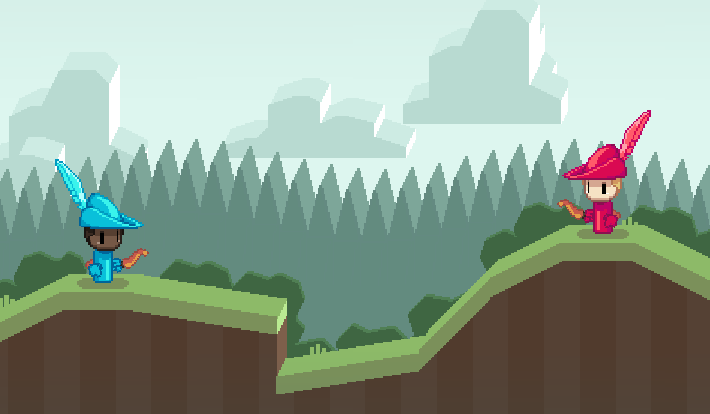 Enter a giant building and kill all enemies you see in each level. 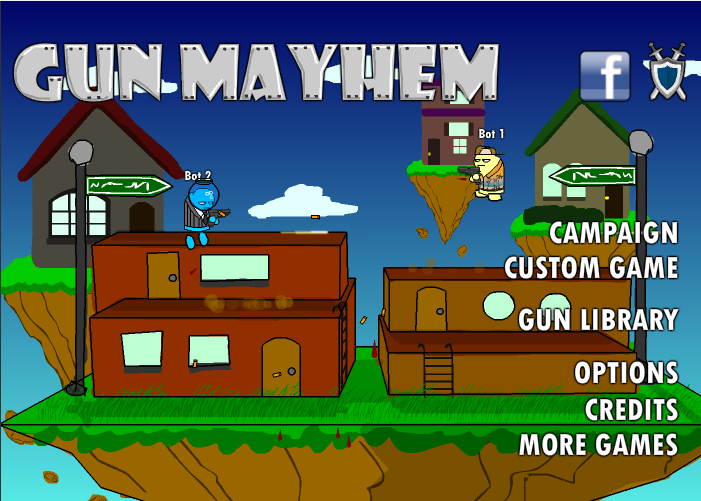 Collect as many coins as you can and also different types of gun to improve firepower. Have fun! 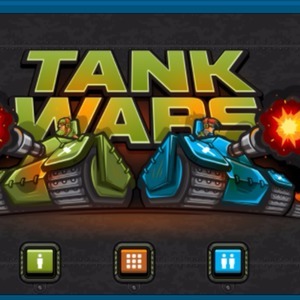 Pick a team and join the battle, shoot down all enemies with your teamates. 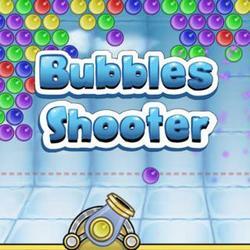 This isn't just a shooting game, it bases on combination with you and other members to win. Have fun! 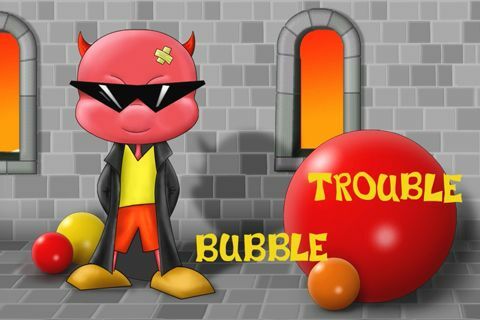 Try to destroy all the bubbles in a limit time quick possible. You can play with your friend to double interest. Choose training mode first to learn how to play.Jump out to the space, follow the instruction to control your spaceship. After that, you can join any team you want to complete missions. Have fun! 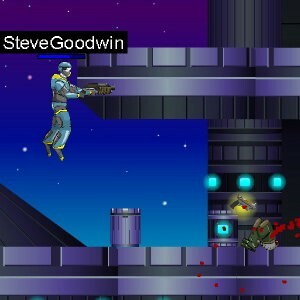 Pick up your gun and kill all enemies by yourself as fast as you can before next wave is coming. 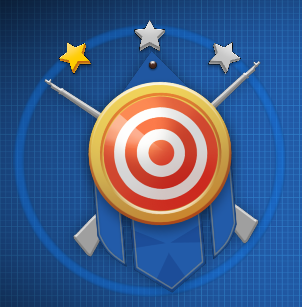 Try to shoot arrows to your opponent, if you win 5 rounds, you will be the winner. Aim carefully and shoot immediately. 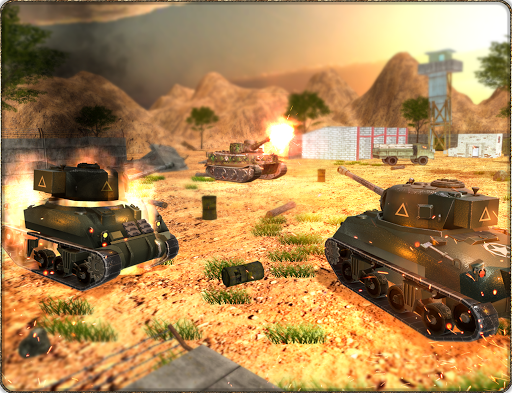 Join your 5-member team to defeat opponent's base, remember to avoid big tanks fire. If you be killed, your tank will be disabled for 30 seconds before back to battle again. The game will end when your base is down. Have fun! Let's see who is the best hunter with higher score. Another version of Contra - one of the most popular legend games. 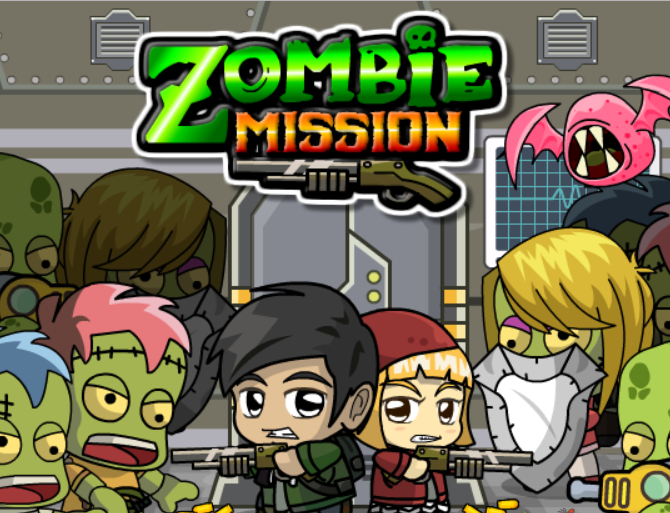 Join a team and complete missions, you will have money as a reward to upgrade your weapon to increase ability. 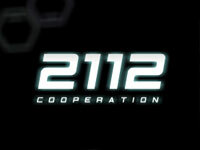 With modern 3D design and flexible acting, you will love this game. 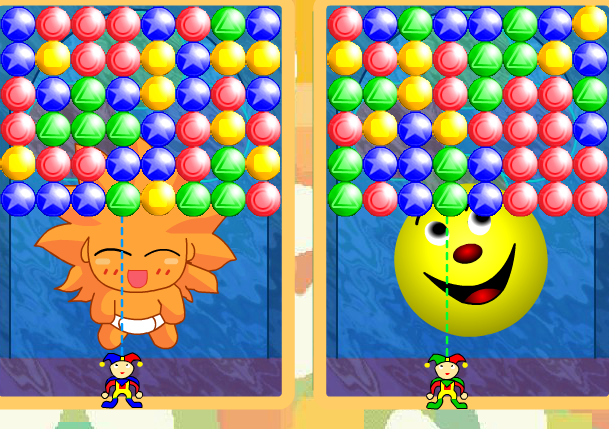 Collect colored balls and throw them to others which have same color to clear the screen. Have fun! Don't let little piranhas defeat you first. Take them down to beat the big one at the end of the game. You can play one player mode or two but I suggest you should play with another player to enjoy challenges. 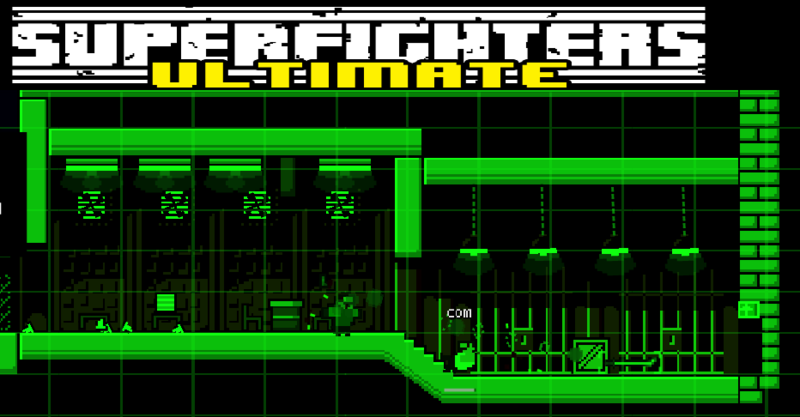 Let's go for missions in Super fighter new upgrade version. 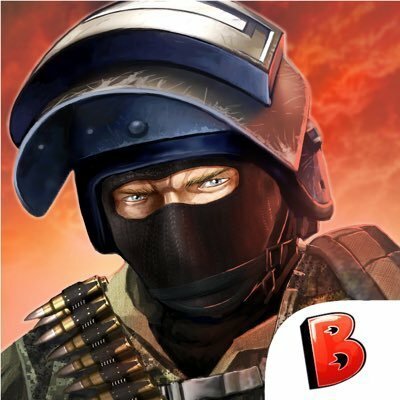 Find and kill the final boss, don't be killed, support your team mate to go to victory. Enjoy! Tank battles are never be so real like this one. 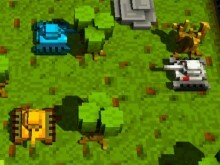 Eliminate enemies with your friends and make strategies to win the game. So cool, isn't it? 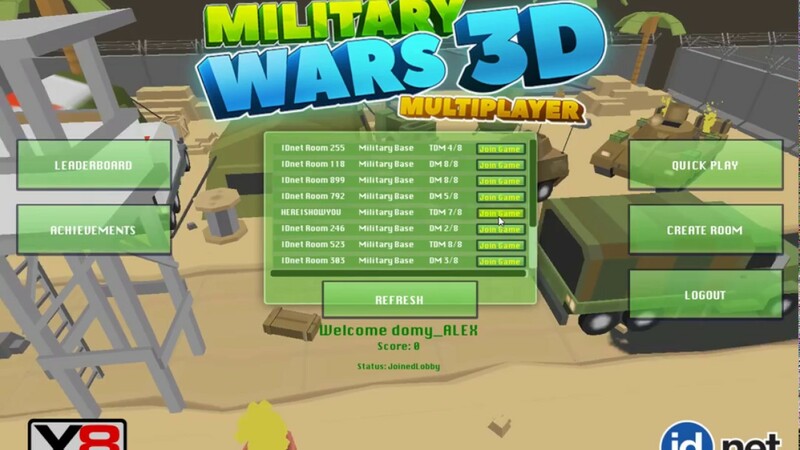 Shoot all enemy, fight with your friend or with CPU and you will see how interesting this game can bring back. Enjoy! 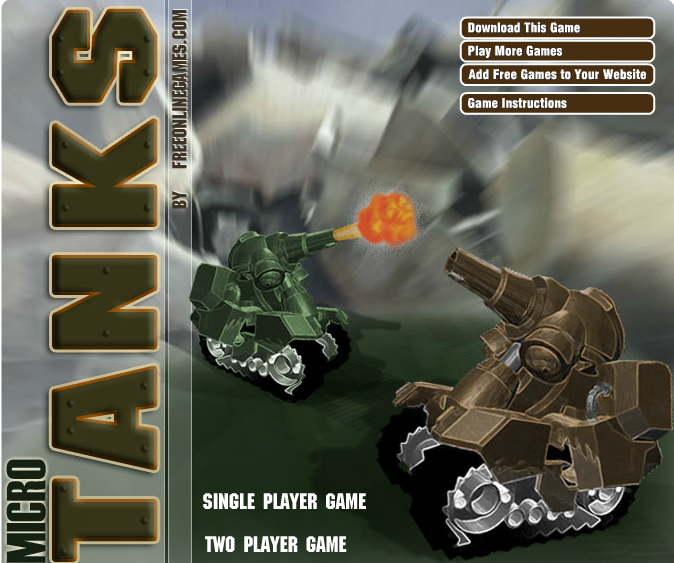 Based on the classic battle tanks, micro tanks has one different change is bouncing bombs which means all bombs you shoot can be back to kill yourself and also the enemy too. You can use it as an advantage to eliminate your opponent to win. Good luck! Counter Terror is one of the best shooting game ever with interesting details with one aim only: free the hostages from the clutches of tyranny. 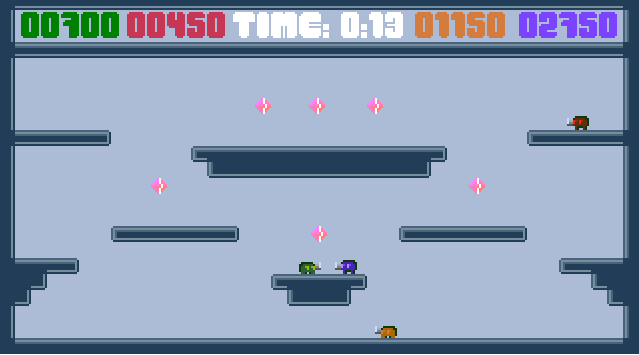 Besides, you can boost your inventory by picking up items left behind by dead soldiers and learn how to use multiple keys simultaneously to dance your way through the numerous levels. Have fun with the game! 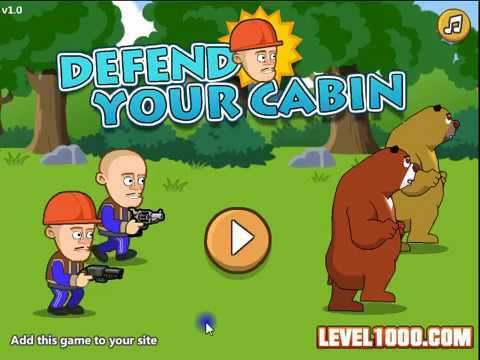 River was polluted, animals gone mad and they are going to your cabin, Your mission is protect it from wild animals by weapons, prevent zombie bears near to cabin. Remember to upgrade weapons after each level. In this war world, you need to be fast with your guns, because your worldwide opponents wont let you free. Move and shoot faster if you want to survive.